The transport wheelchair Mobby is rigid, strong, safe and has low maintenance. The Mobby has big wheels, so this wheelchair will have a smooth ride outdoors. The wheelchair Mobby will lead people with reduced mobility will come to your place. This means more turnover. 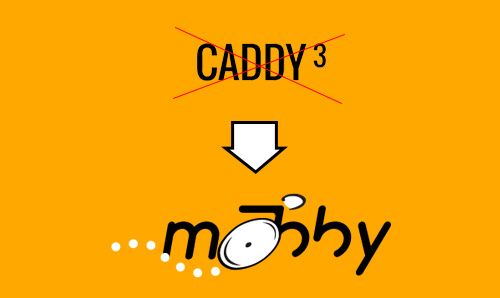 The weight of the Mobby is 35 kilo and is not foldable, which makes the wheelchair hard to steal. We also supply an anti-theft pole as an option. Many options are available even track & trace !